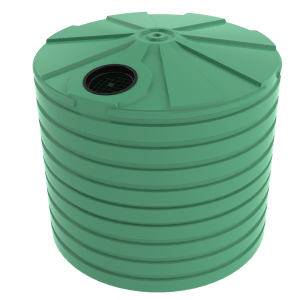 The TSL160 Industrial Tank is the smallest industrial tank we have on offer. 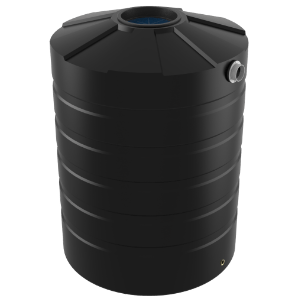 The tank is designed for applications that require smaller volumes of water storage. The TSL160 can be used in a wide range of locations due to its small size, making it easy to fit where space might issue. 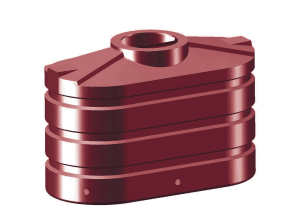 This tank can be utilized on residential or on commercial sites. The TSL160 is manufactured in Bushmans own factories throughout Australia. It is made using Bushmans Sunsmart® technology and is designed to meet the Australian AS/NZS4766 tank standards. This tank can be easily incorporated into any industrial process and has the option a range of industrial fittings that enable the TSL160 to meet the operational requirements of a particular industrial process. 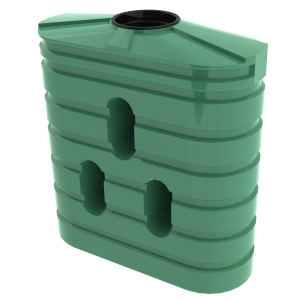 For more information on Bushmans TSL160 Industrial tank call on 1300 373 392 or email your local Bushmans service centre.